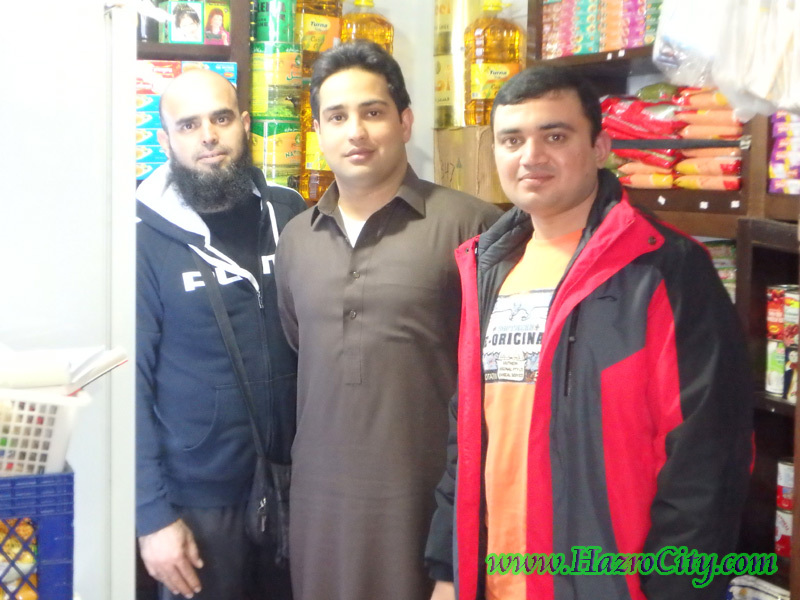 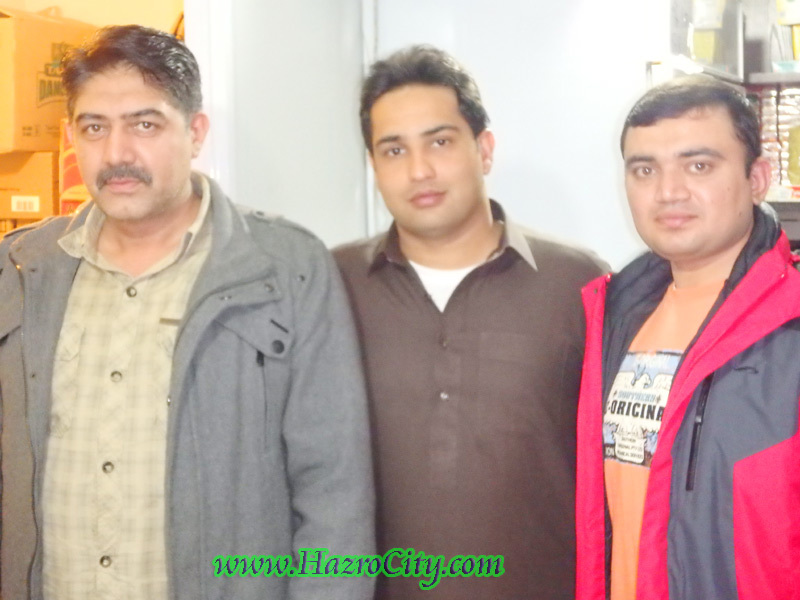 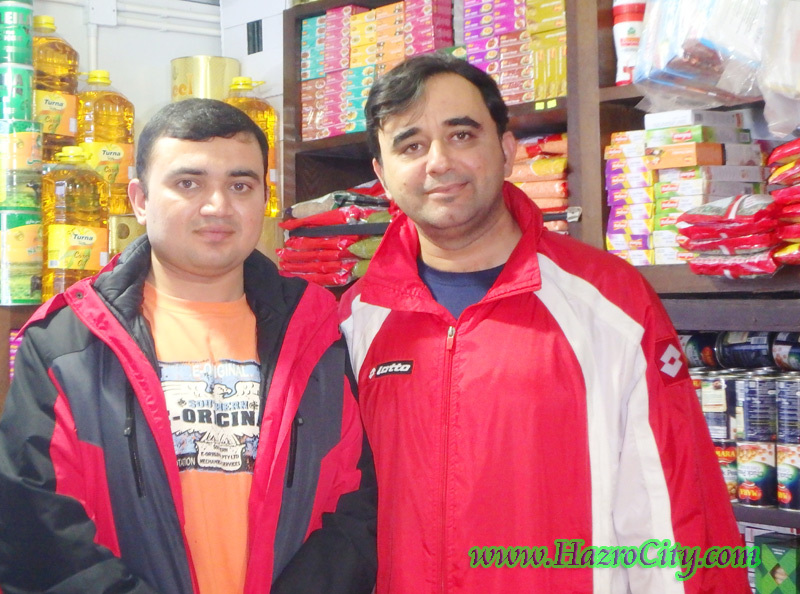 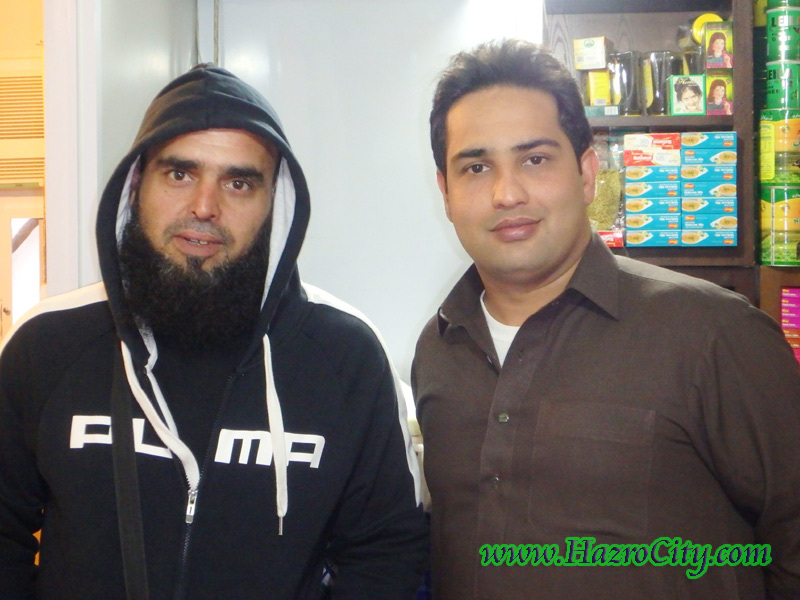 Hazro TV , Picture Of Chhachh ,Pics of Chhachies: Tung Chung United Rashan Shop. 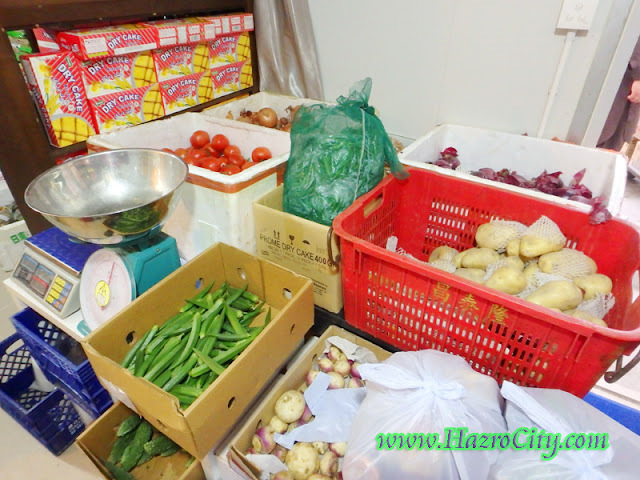 Sai Yat House, Opposite Side village, Tung Chung, Hong Kong. 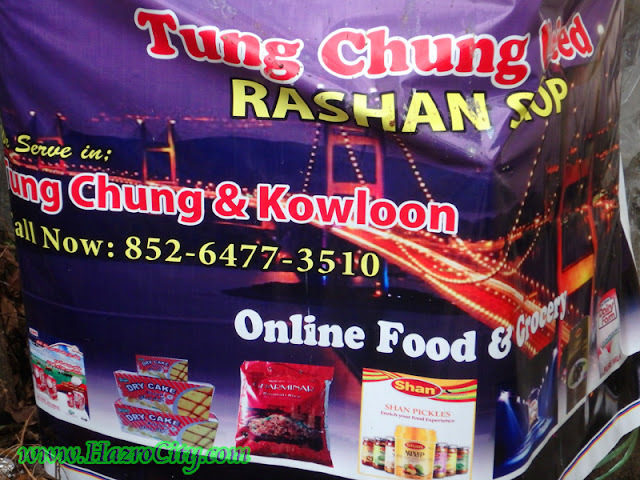 Tung Chung United Rashan Shop. 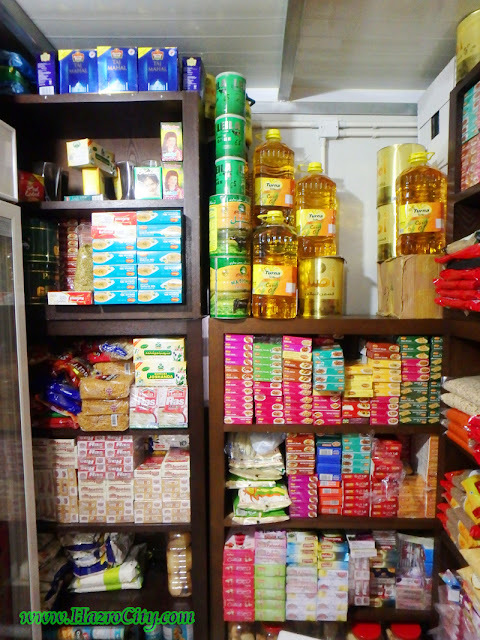 Sai Yat House, Opposite Side village, Tung Chung, Hong Kong. 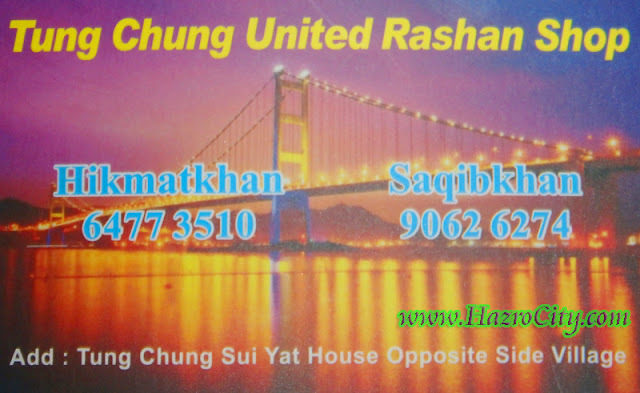 Tung Chung United Rashan Shop. 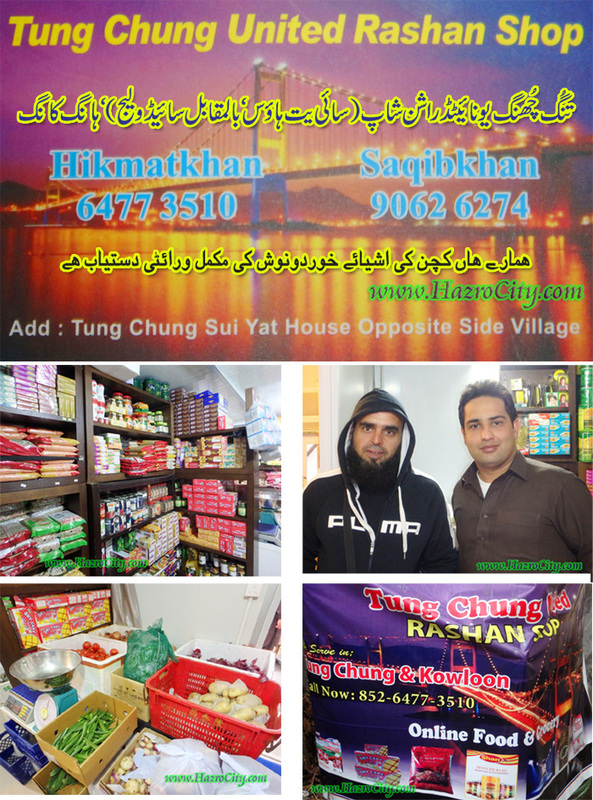 Sai Yat House, Opposite Side village (Tung Chung, H.K.). 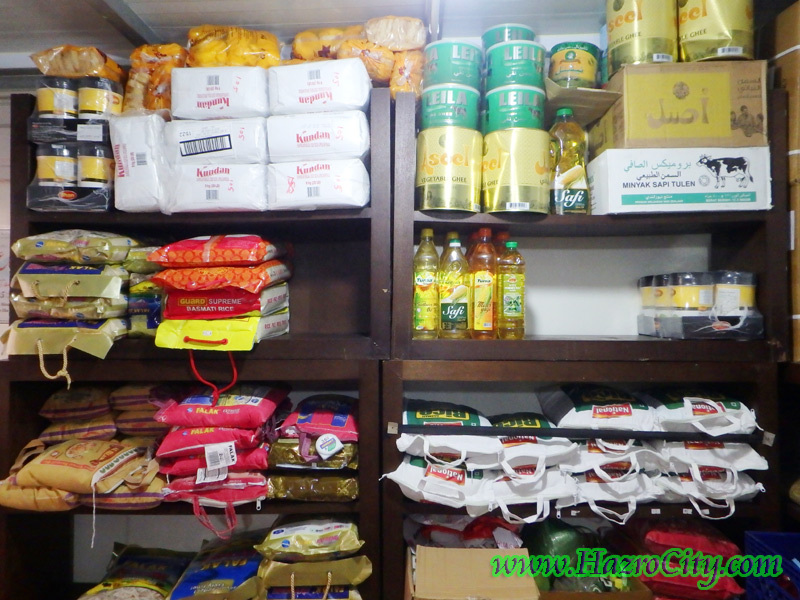 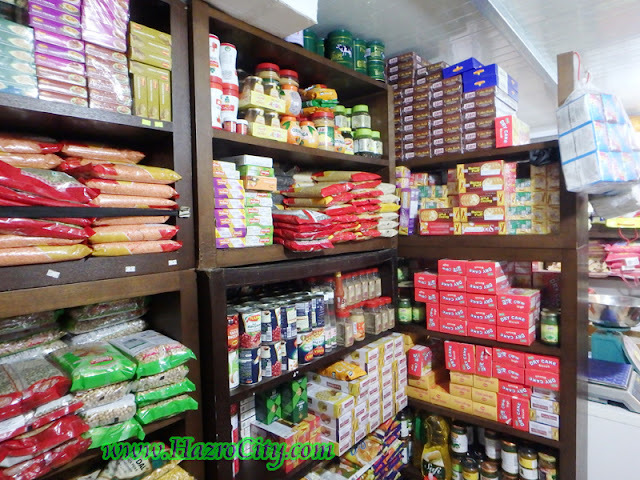 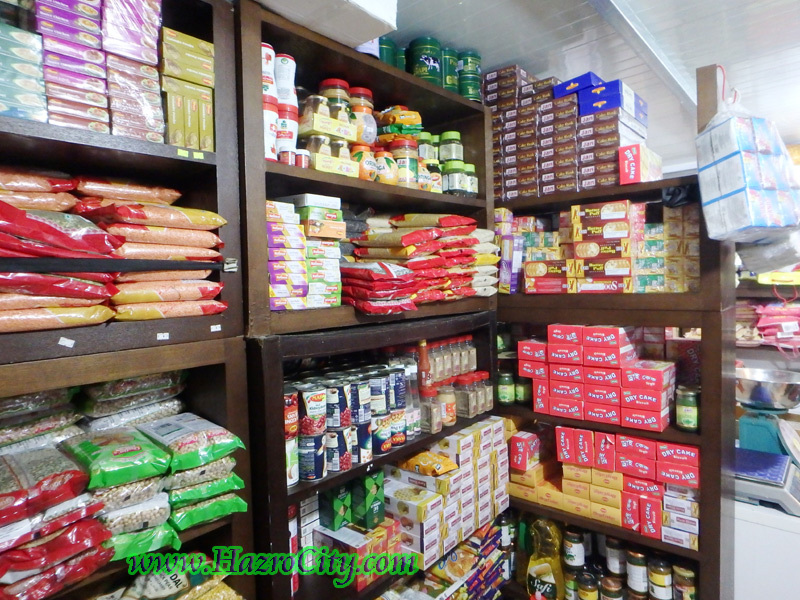 We provide all types of Food and Kitchen accessories for South Asian Community.